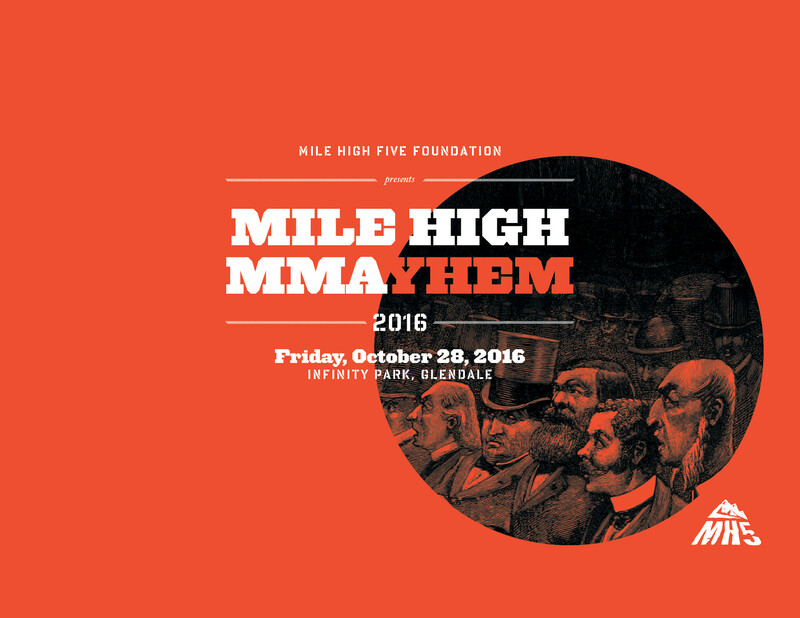 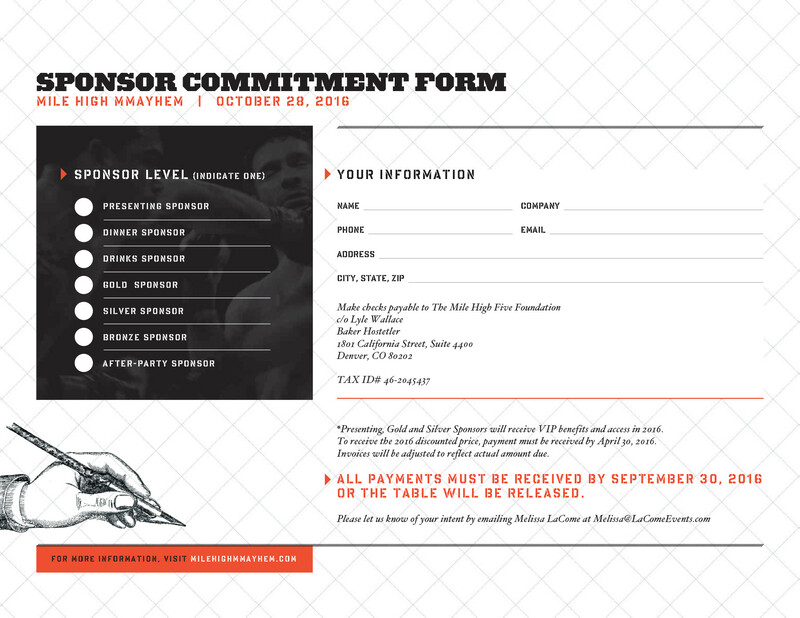 The Mile High Five Foundation was established to host Mile High MMAyhem, an annual black-tie fundraising event benefiting youth organizations. 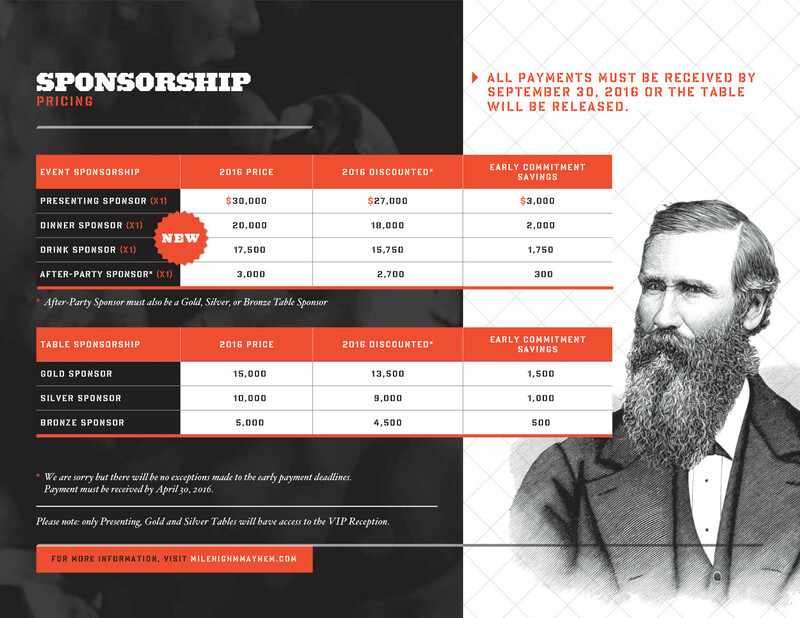 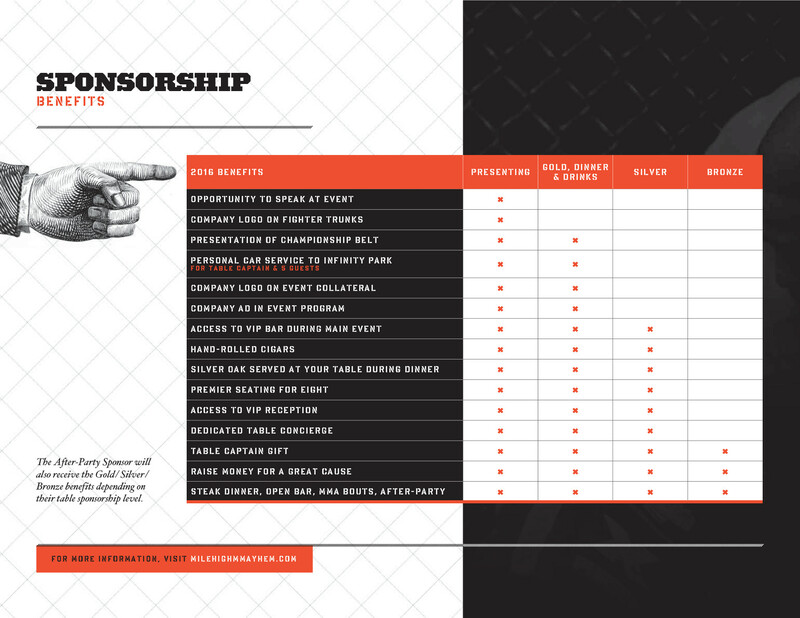 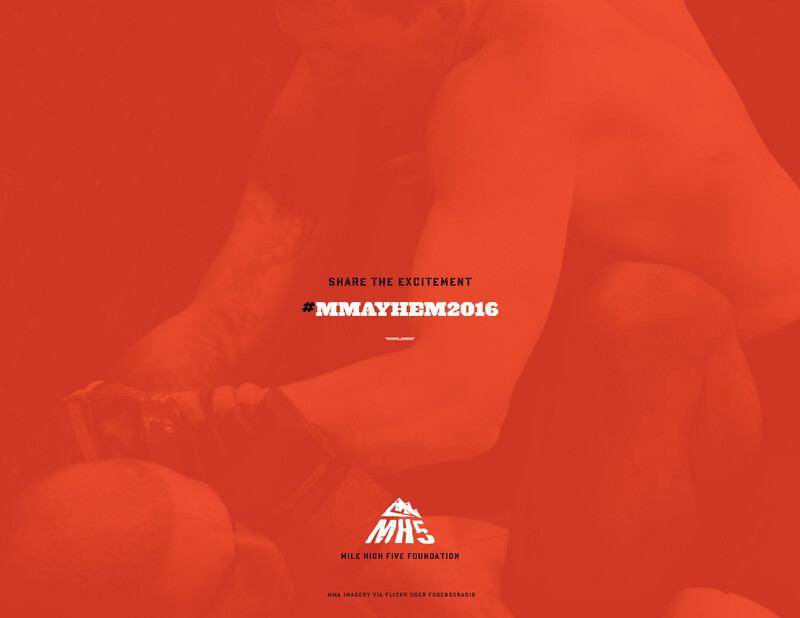 The new branding greatly increased interest in the event and is sure to make 2016 a record year for fundraising. 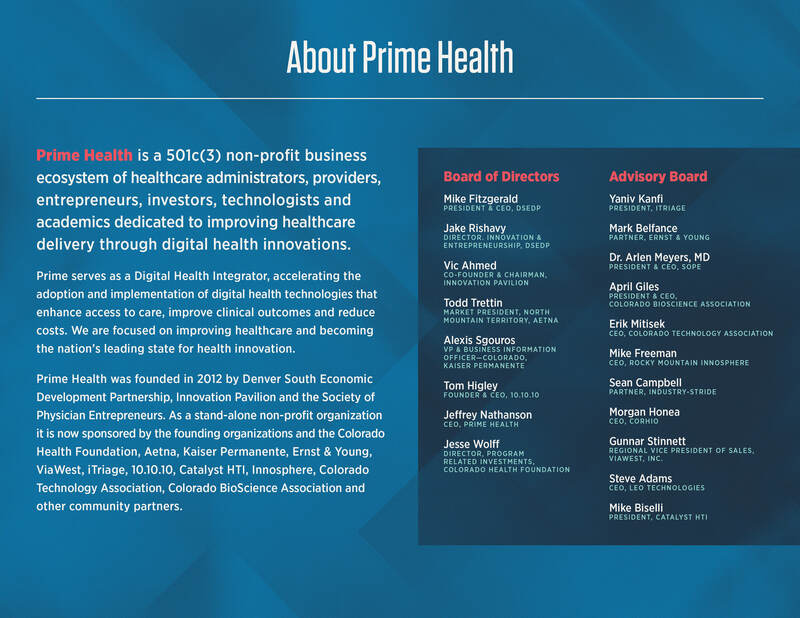 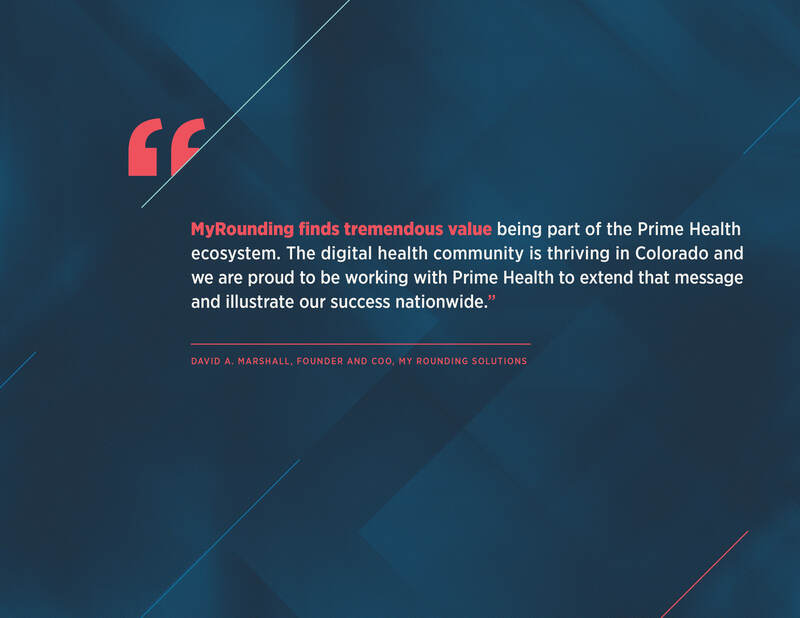 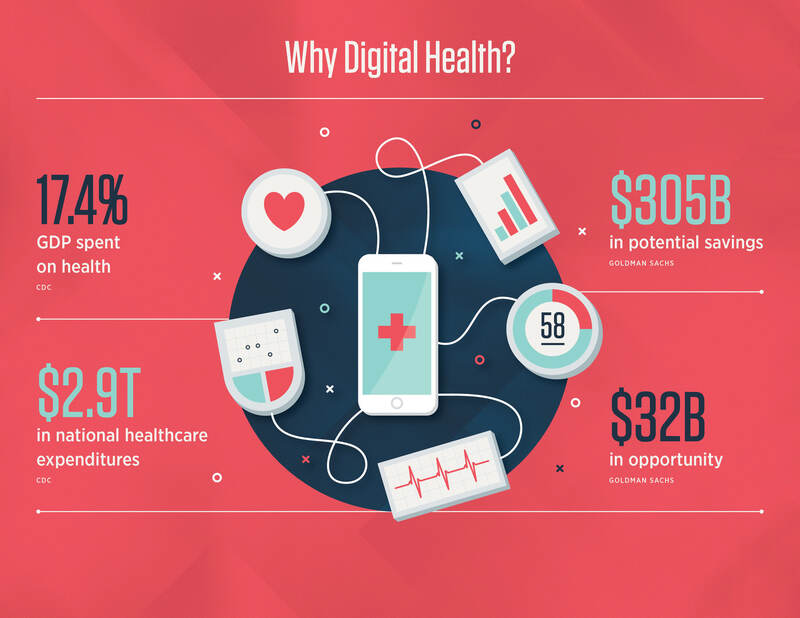 Prime Health is a business ecosystem for healthcare and health technology providers. 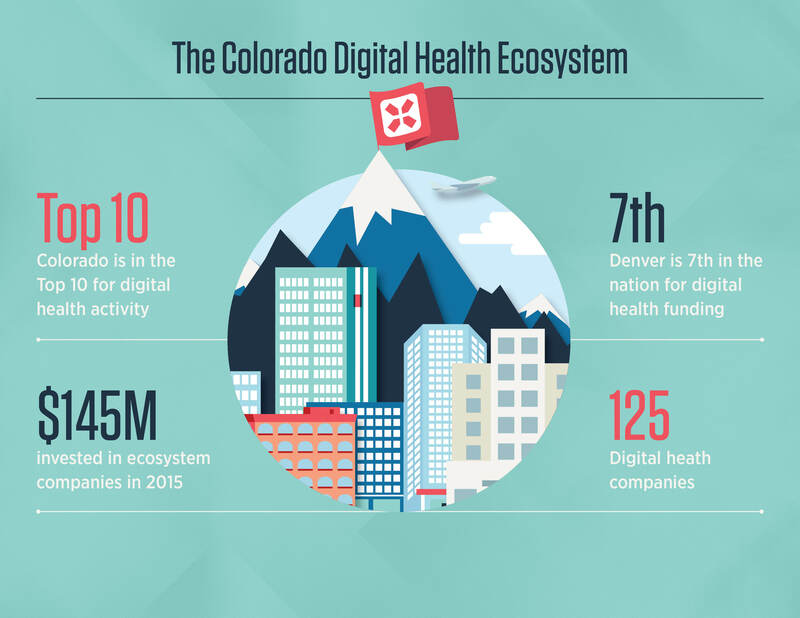 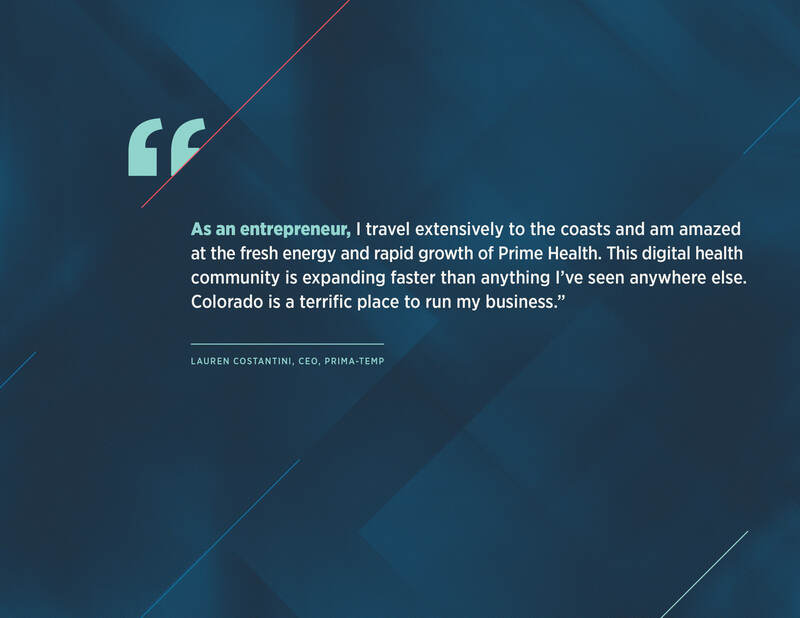 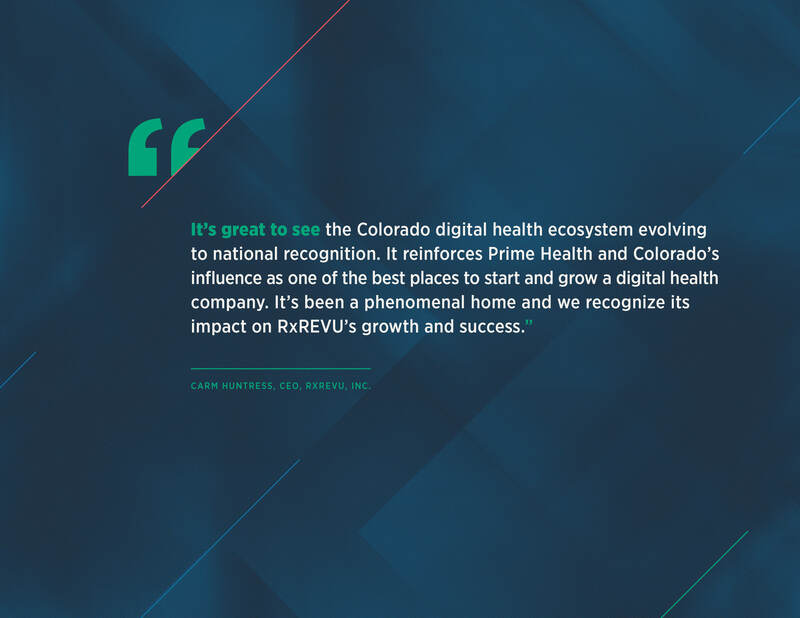 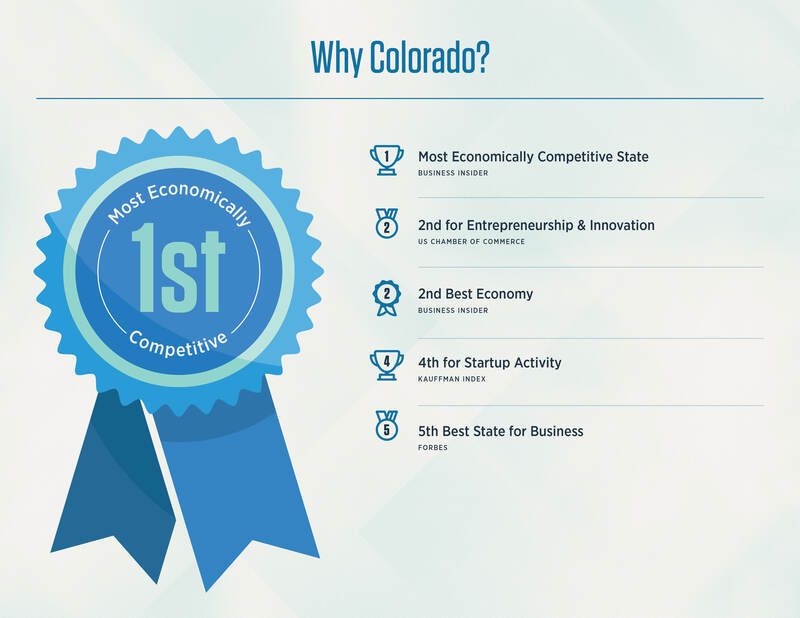 It's focus is to establish and maintain Colorado as the epi-center for Digital Health. 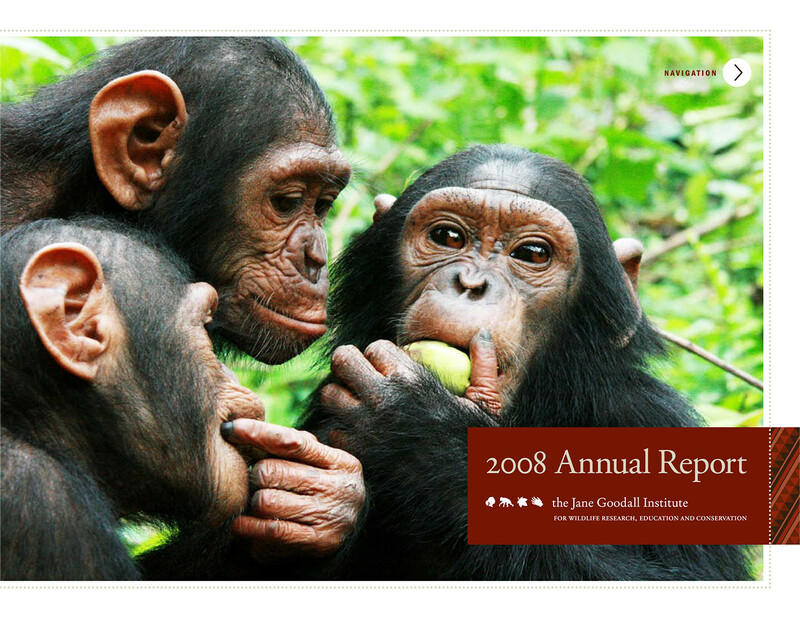 This report reviews their past years accomplishments. 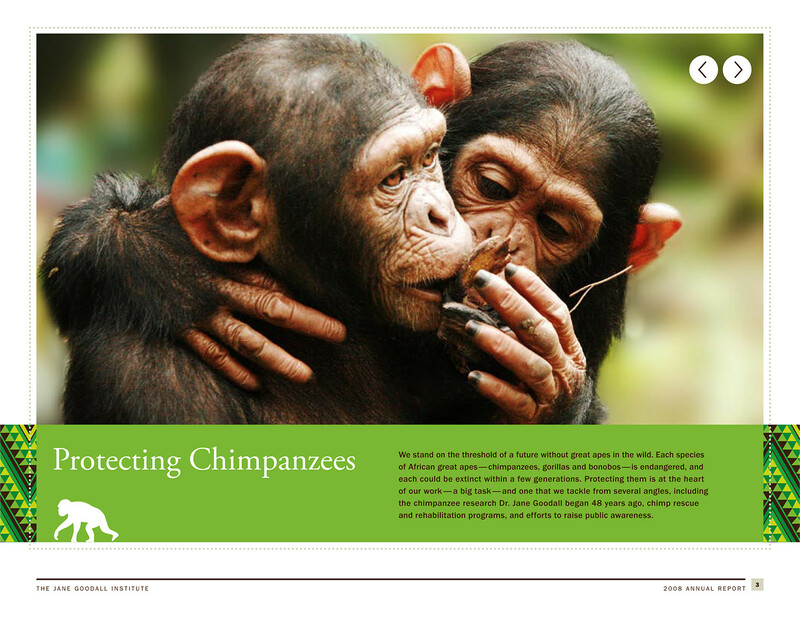 The Jane Goodall Institute is a global nonprofit focused on inspiring individual action to improve the understanding, welfare and conservation of great apes and to safeguard the planet we all share. 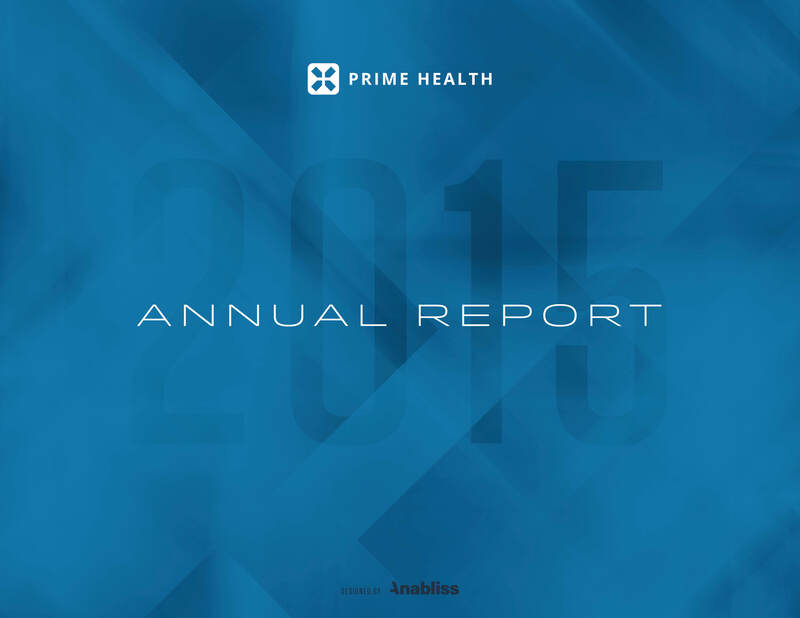 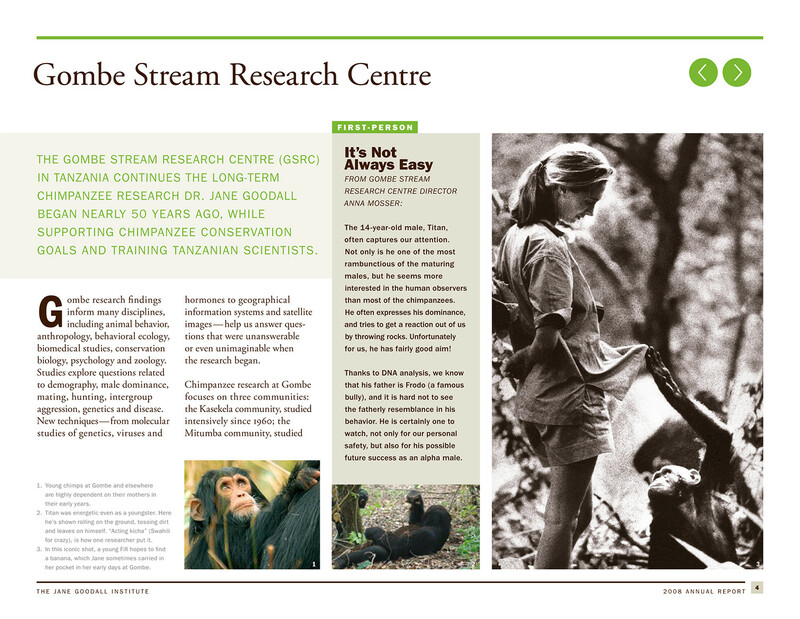 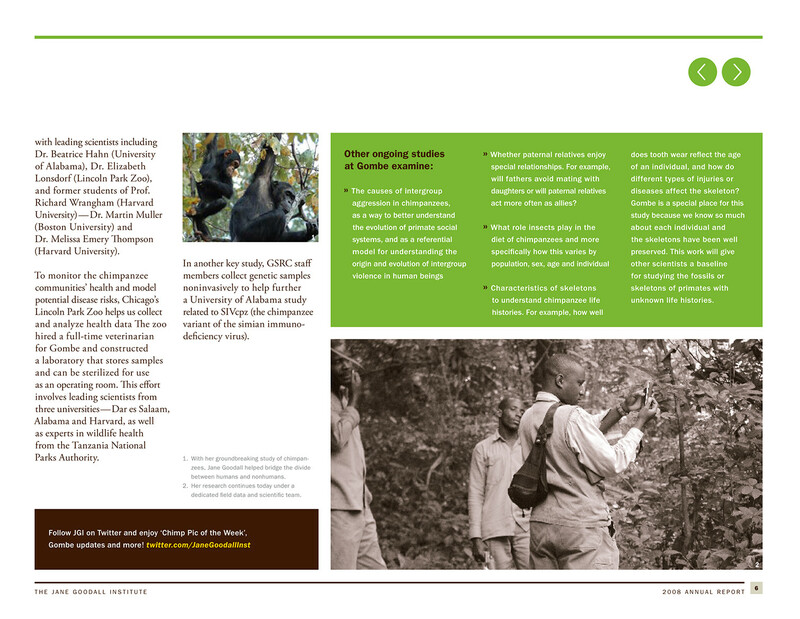 This document highlights some of success stories and challenges from the past year. 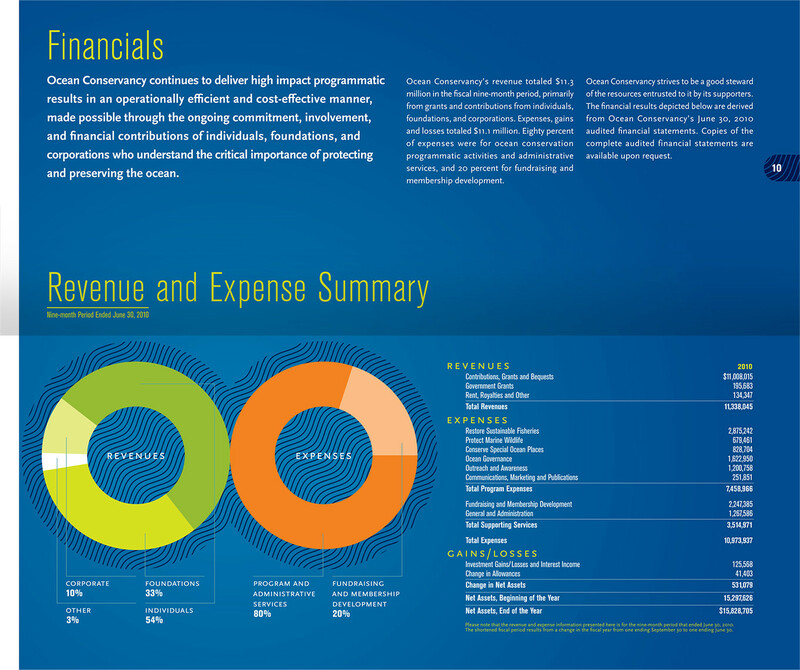 Retirement can be more difficult than you'd expect. 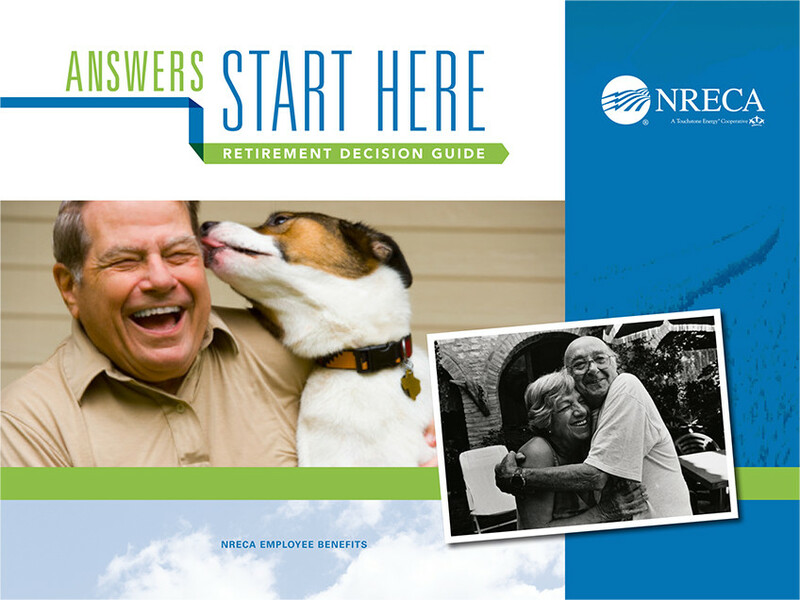 This retirement decision guide establishes a game-plan for NRECA employees when it comes to their retirement. 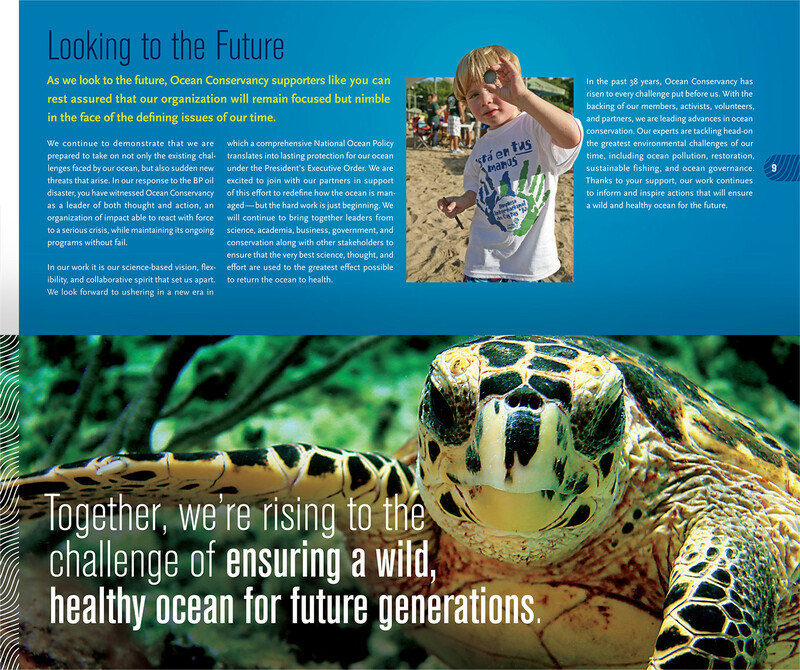 The Ocean Conservancy has the daunting task of protecting our oceans from today's greatest global challenges. 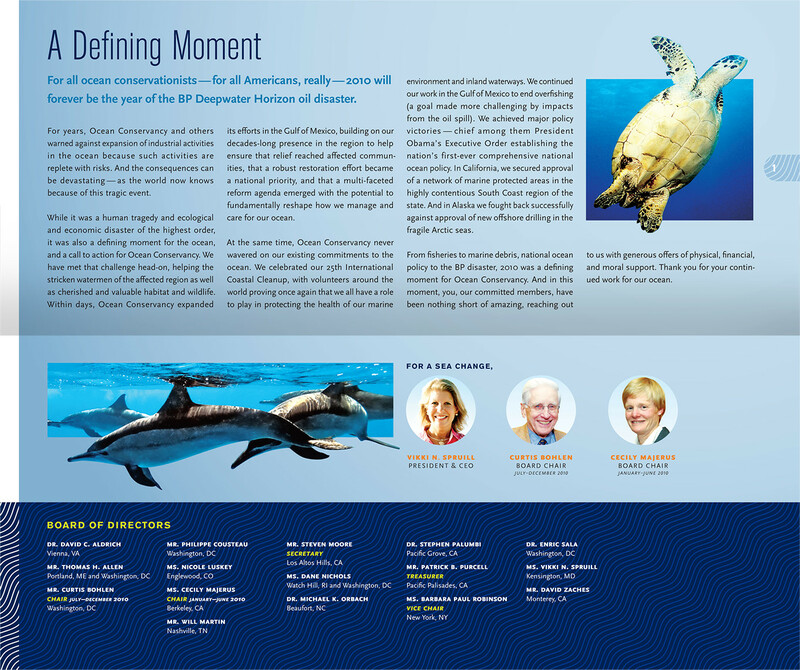 2010 was a pivotal year for the organization due to the BP oil spill crisis. 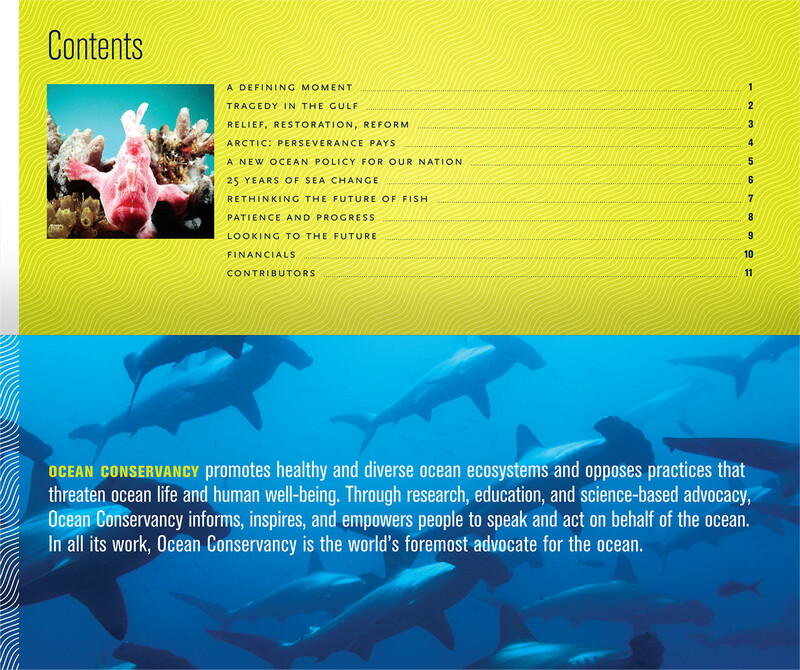 This annual report highlights some of the steps the Ocean Conservancy took to protect our oceans. 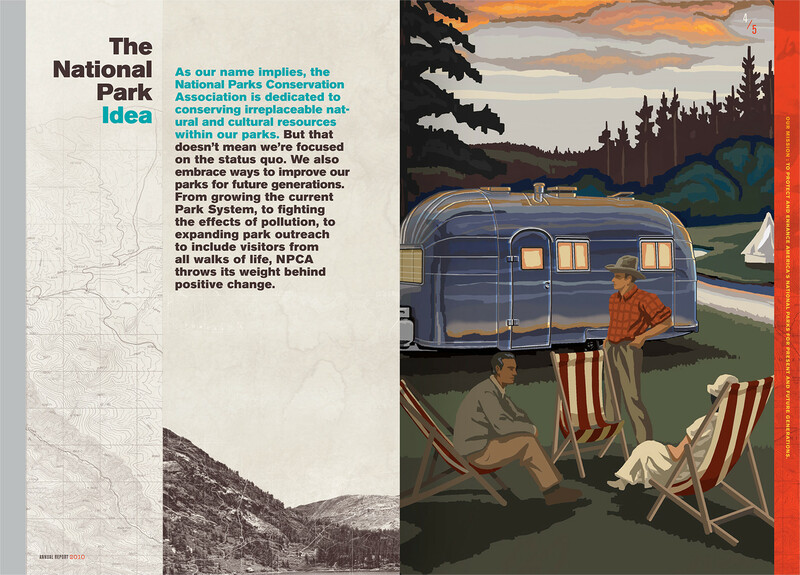 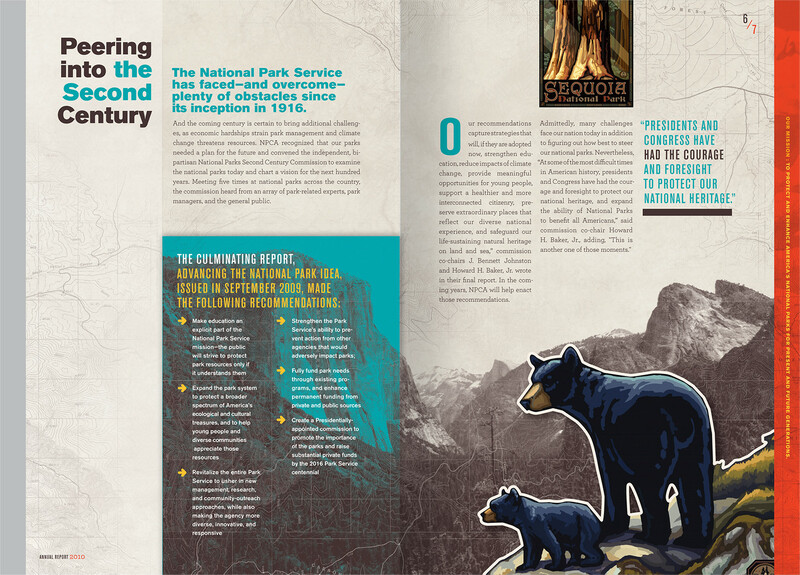 The National Parks Conservation Association mission is to protect and enhance our Nation's parks for future generations. 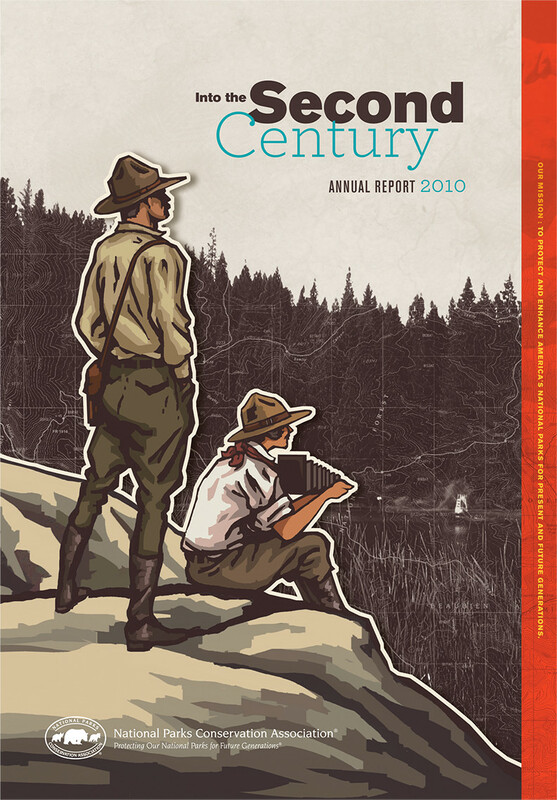 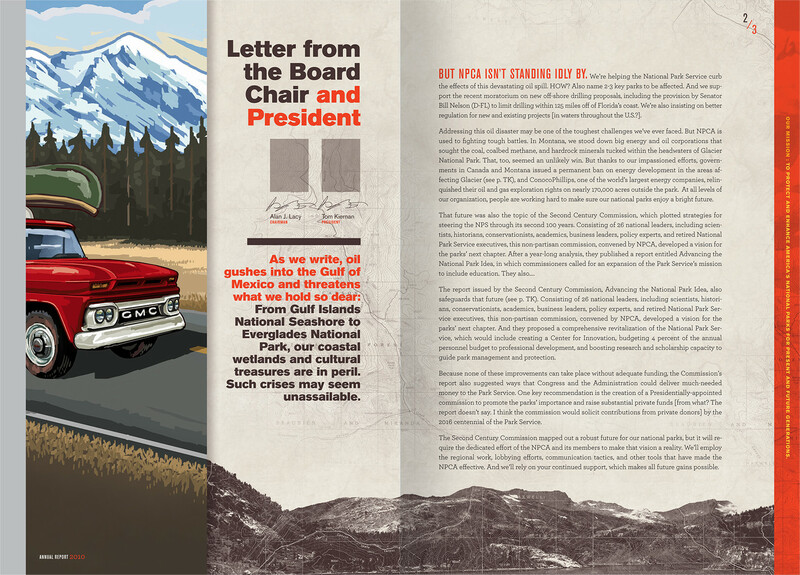 This Annual Report highlighted their successes from the past year as well as establishing plans for the upcoming century. 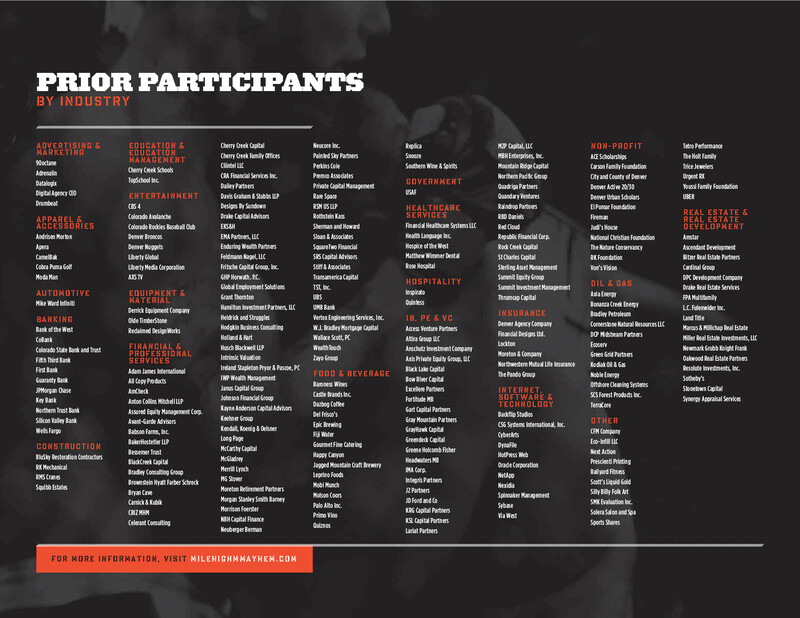 The National Arts and Humanities Youth Program Award is the Nation’s highest honor for out-of-school arts and humanities programs that celebrate the creativity of America’s young people, particularly those from underserved communities. 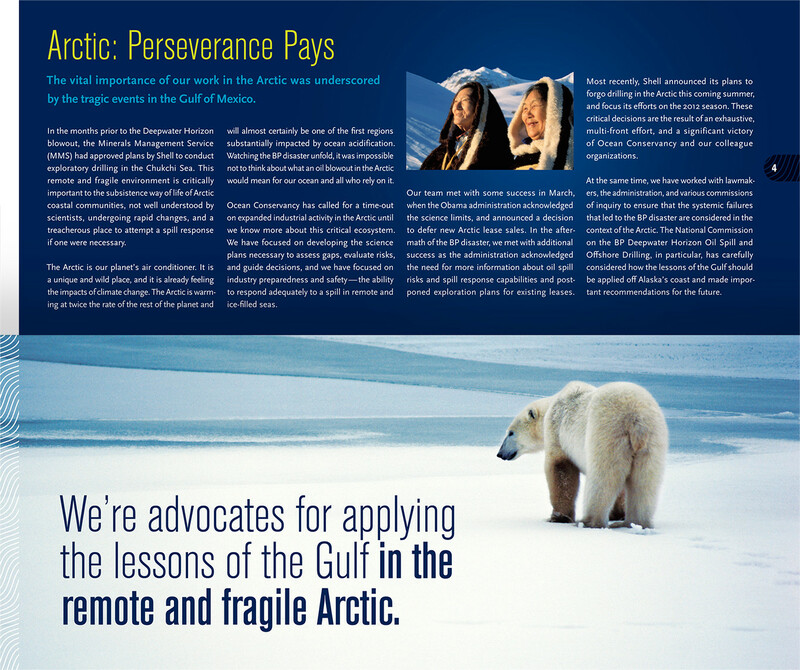 This program highlights some of the award-winning programs. 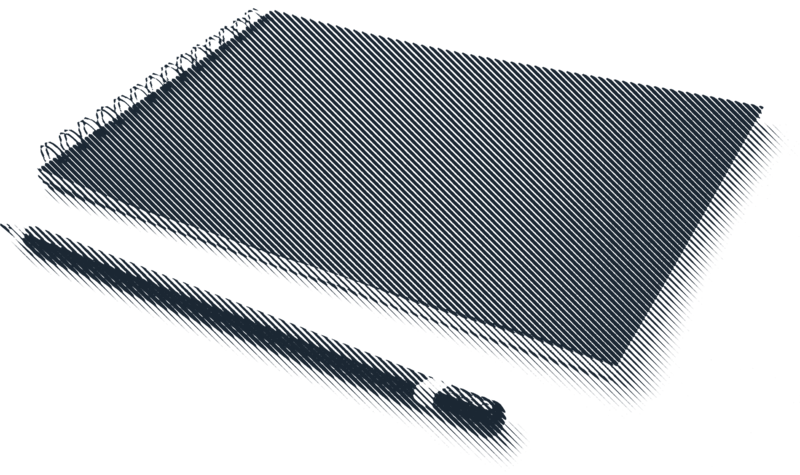 YOU, just now after perusing this site.